Yesterday was the day that the trio from Preston made their broadcasting debut. BBC Radio Lancashire had the boys in the studio with John Gillmore from 3pm. They were asked a series of questions about the walk, the charity and why on earth they decided that walking 67 miles within a 24 hour time period would be a good idea. If you’re on Facebook too, why not give their page a like here. 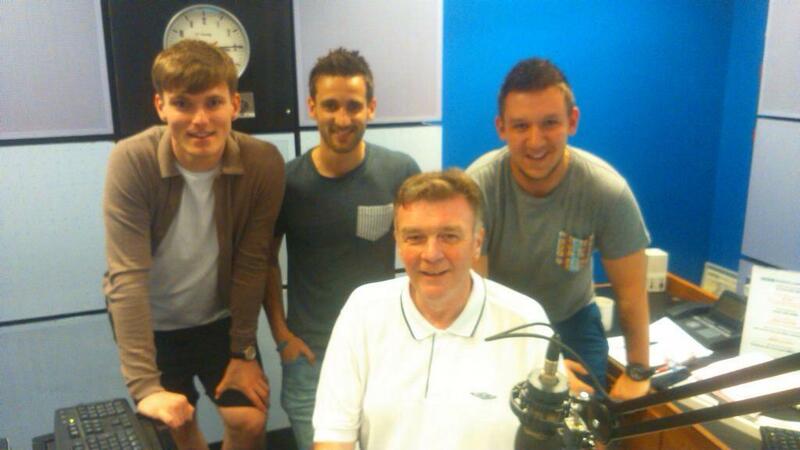 You have 7 days to catch up on the radio interview the guys had with BBC Radio Lancashire. You can catch them around the 3:08 mark here.